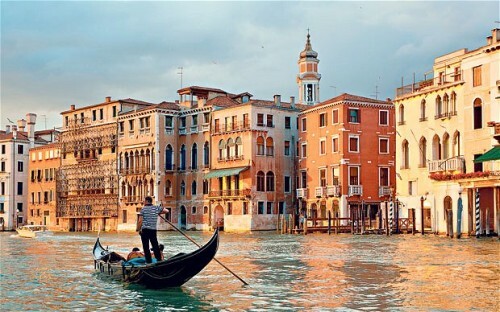 Cheap return flights from Budapest to Venice for €14! If you want to make a quick visit to beautiful Venice after New Year, we have some great news for you. As we verified few moments ago, it’s still possible to book flights without any taxes and surcharges through Ryanair mobile app for smartphones. Thanks to this mistake, you can now book return flights from Budapest to Venice Treviso for only €14 / 4380 HUF! Book only through Ryanair’s mobile app to get this price!